Never use a big word where a small one will do. Nicole leads Resource Media’s water program. She manages projects that ensure all communities have access to safe, reliable drinking water, and helps ocean advocates connect marine conservation to people’s plates and pocketbooks. Her portfolio extends from the Sacramento Delta to the Chesapeake Bay, and the Great Barrier Reef to the Galapagos. She has deep expertise in both traditional and digital media. 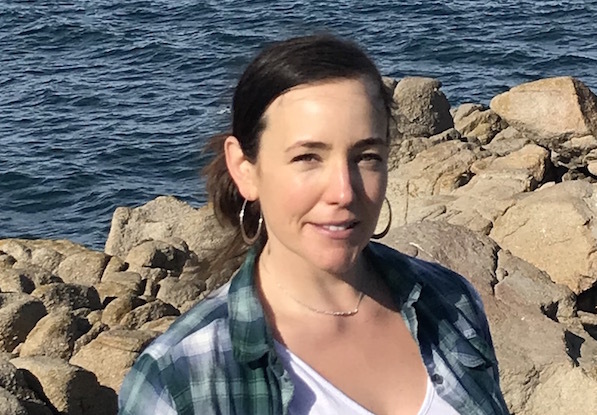 At Resource Media, Nicole’s proudest moments have included celebrating the completion of a decade-long effort to protect hot spots along California’s coast, and leading a marketing workshop in Corsica that kicked off a multi-year partnership with UNESCO’s marine program. Prior to joining Resource Media, Nicole managed public affairs for the Western Regional Office of the Trust for Public Land. She has more than fifteen years of strategic communications experience. Nicole sits on the boards of High Country News and Whales of Guerrero Research Project, and organizes with the People's Institute for Survival and Beyond.